Roald Dahl is a much loved children’s author, every year we celebrate his wonderful stories by taking part in Roald Dahl Day. This special event falls on September 13th because he was born on this day in 1916. 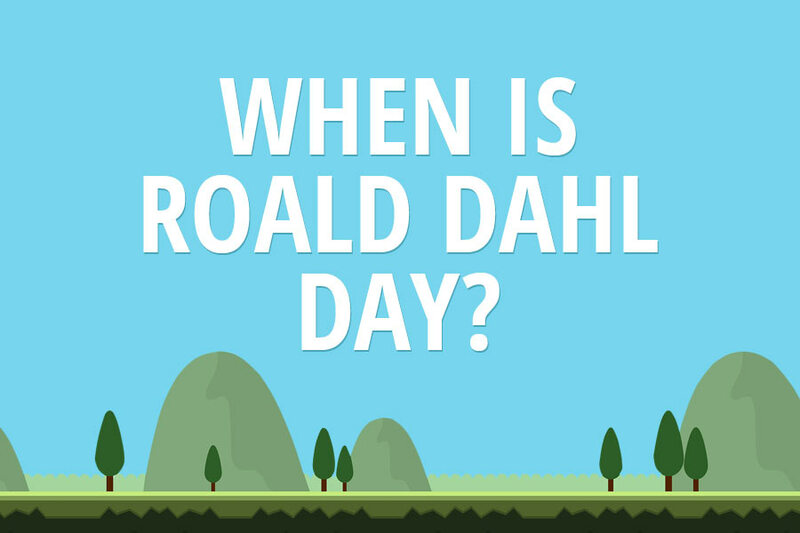 In the week leading up to his birthday many schools join in with his birthday celebrations by asking children to dress as a character from one of their favourite Roald Dahl stories as well as reading some of his amazing books. With so many fantastic tales being written by this fabulous author there is a great variety of costumes to pick from. Here are a run down of some of our favourite stories and characters. This story follows the adventures of Charlie Bucket who wins a golden ticket to visit Willy Wonkas Chocolate factory, once inside Charlie and the other lucky children realize that this isn’t any ordinary factory. Farmer Boggis and his friends are desperate to get rid of the naughty fox who has been eating his chickens however Mr Fox is no ordinary fox and can easily outsmart these farmers. Mr and Mrs Twit are pretty disgusted people, they also hate each other and spend their time playing tricks on one another. No doubt the tricks will eventually get out of hand. Sophie is terrified when she comes face to face with a giant one night, luckily for her the giant she meets is the Big Friendly Giant. Together they hatch a plan to get rid of all the nasty child eating giants who have been stealing children. On a visit to a English Hotel with his grandma a young boy finds himself surrounded by child hating witches who plan to turn all the children in the world into mice. Its up to him and his grandma can stop them. This young lady is super intelligent, not that her horrible parents notice. She goes to a school where the head teacher is nasty to the students and to the class teacher Miss Honey. Matilda decides its up to her to stand up to her.